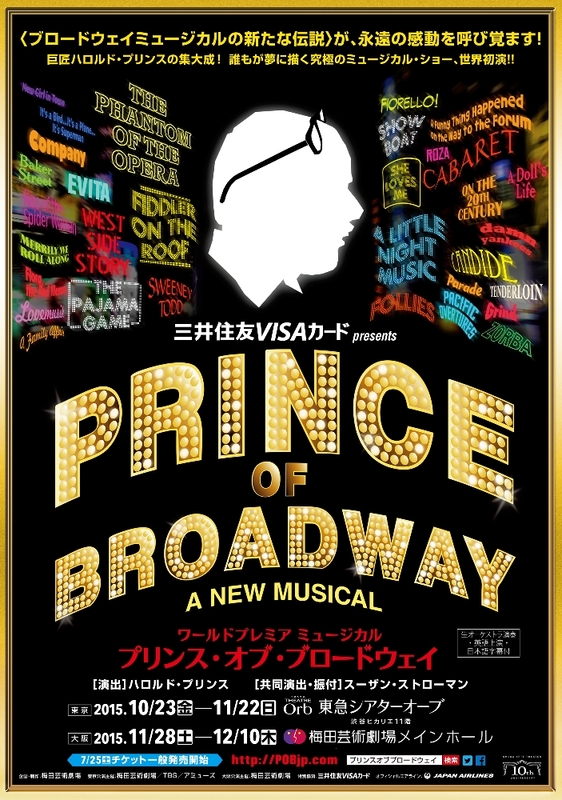 Our Artistic Director YOJIRO ICHIKAWA worked on PRINCE OF BROADWAY, a new musical conceived and directed by legendary Harold Prince. The show premiered in October in Tokyo. Yojiro is the translator of the script for subtitles and Japanese narration.